Being able to finish an album, on his own, after eleven years of working on its music, Kia Mazzi wanted to get to that point where he could actually have a story to say something, to open up with music heavily influenced by the many powerful stories of his personal life. Not to prove a point, it was now a personal challenge to complete a project of old works after many years of deliberation and tentative decisions to withhold them. Ironically, it has been Kia’s attention to accuracy, his dedication to the craft of sound design that has kept him so long in the wings, keeping in lockup so many tracks that he is now sharing on Mothership. Mothership includes some exciting collaborations such as with Kodey Brims (Singer/Songwriter from Australia/Berklee graduate) on ‘Your Shadow.’ & ‘Machine.’ The latter on which Kia wanted to have lower voice/ robotic electronic male monotones that keep envisioning. Last Spring when Kia was an opening act for Infected Mushroom & Randy Seidman, Erez was nice enough to send Kia their new Plugin “Polyverse.” So it came just in time to allow him to add these elements & design harmonizing pitch shifts to Kodey’s vocals. Kia discovered only later that his mother was actually a great painter. His two sisters also accomplishing much, Kia himself is an architectural designer. With so much closed-mindedness around them, having such a happy and supportive family gave Kia Mazzi permission to explore openly. Kia is a slave to great sound design. From software to hardware he’s passionate to create a new spectrum to write melodies that are memorable & rhythms that are danceable, His sound has a textured worldly quality to it that is distinct yet not easily put into a simple category. Given how Kia learned most of his English from listening to American performers (Backstreet Boys, Eminem, etc.) 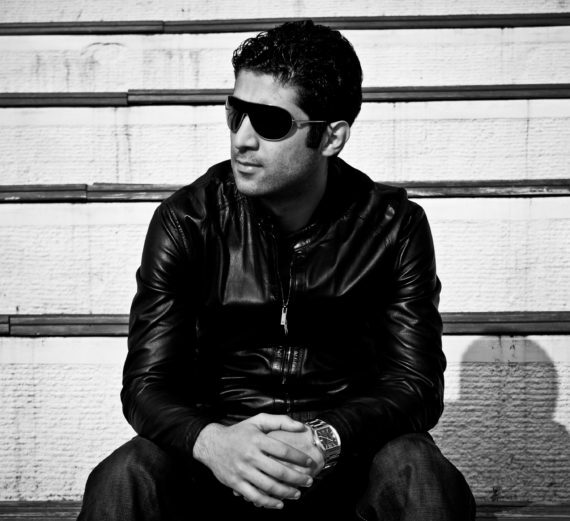 and how most of the music for Mothership was begun while he was growing up in Iran, it may not be so clear cut as to which of the two countries influenced this producer more. What is obviously apparent, however, is Kia Mazzi’s steady attention to perfection. Keeping true to himself and to his artistic vision, acknowledging the sheer evocative power of the story, while taking full ownership of his journey towards perfection, forged in Iran and honed in America, this production is the fruitful culmination of both countries. 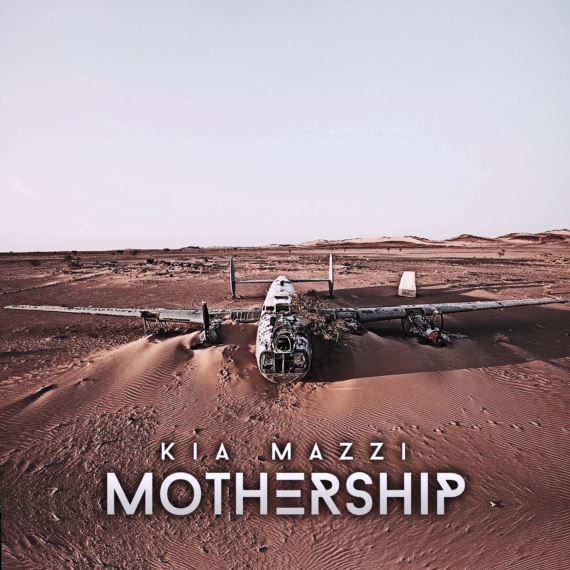 KIA MAZZI – Mothership out NOW! The post KIA MAZZI’S DEBUT ALBUM ‘MOTHERSHIP’ IS A TESTAMENT TO THE ARTIST’S INDEPENDENCE appeared first on Hammarica.